Looking for garments in real mens` sizes! Look no further! We now offer sizes up to 6XL on tops and waist sizes up to 46 on selected items! 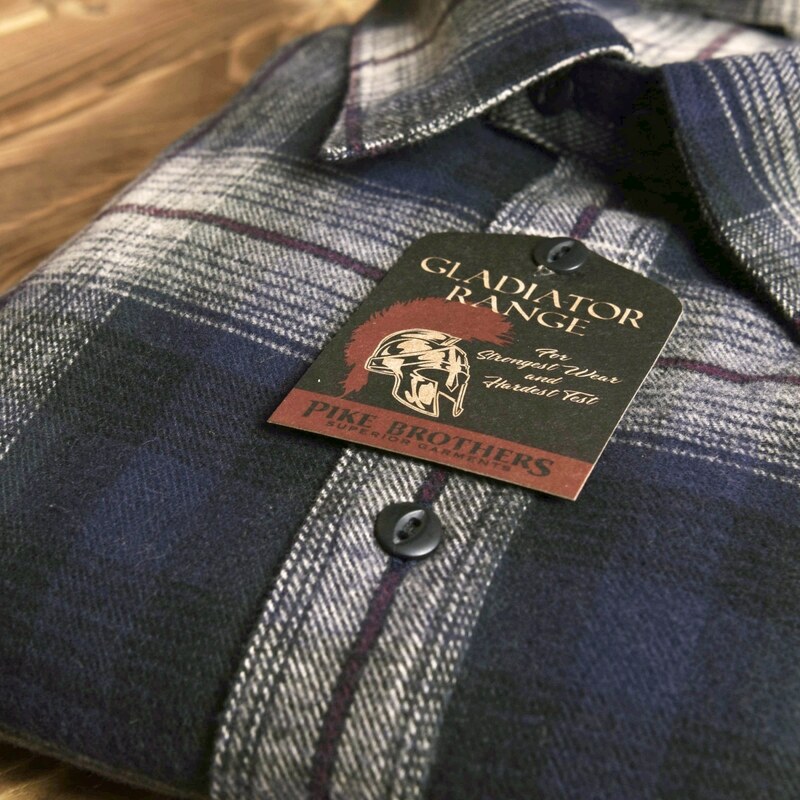 These items are marked Gladiator Range so you find them easier in our webshop. Simply choose the Gladiator Range in our Collection drop down menu and you see all the items that are available in the Gladiator Range. For exact measurements you can check our size charts, attached in the items pics.